Today has been crazy with creating three activities, coloring them, and taking pictures. Not to mention chasing around two little girls! Anyways, I have completed a cut and paste activity for volume and surface area. It includes 4 figures: sphere, cone, cylinder, and rectangular prism. The pieces include 4 drawings, 4 volume formulas, 4 surface area formulas, and 4 descriptions. 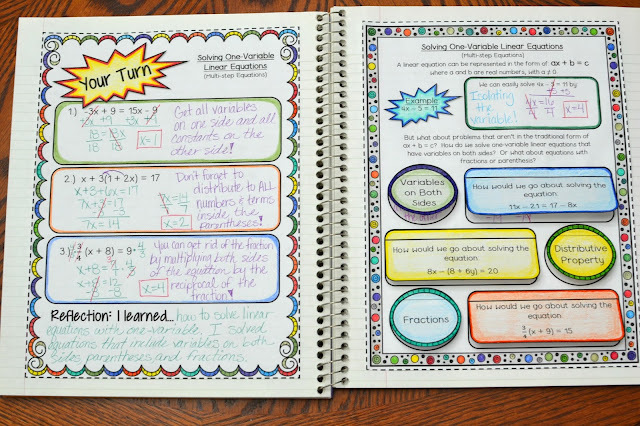 This looks wonderful in interactive notebooks but doesn't necessarily have to be glued in them. You can purchase my activity by CLICKING HERE. I had just enough time to finish another dominoes activity. This dominoes activity is on slope. Students will be determining the slope between two points using the slope formula. 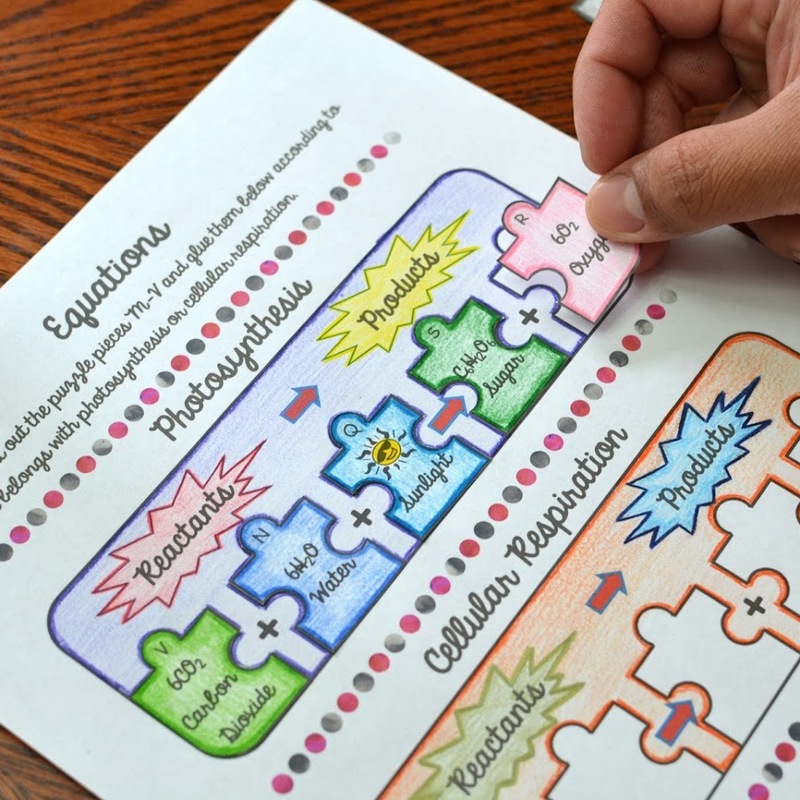 This is a great activity to place students in pairs or small groups. You can purchase my dominoes activity by CLICKING HERE. 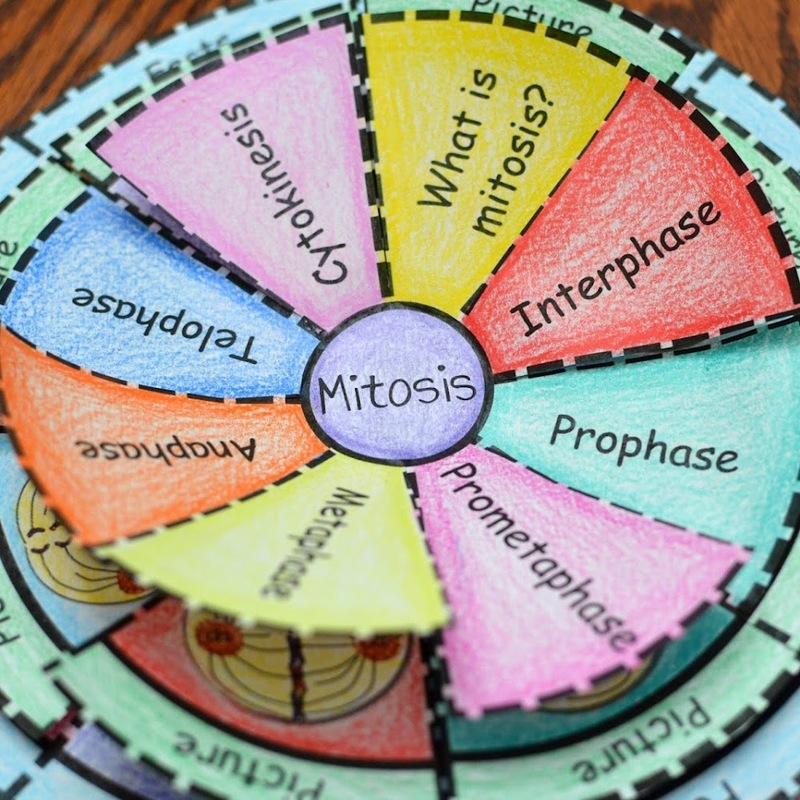 I created a Mitosis activity a while ago and really liked the template. 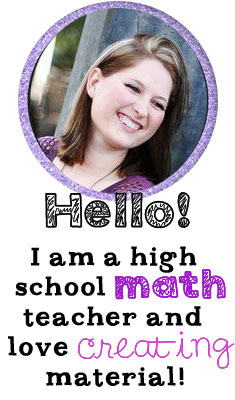 I always wanted to create math activities using the same template. Now that I finally have a little bit of time, I was able to create one on the different types of slope. 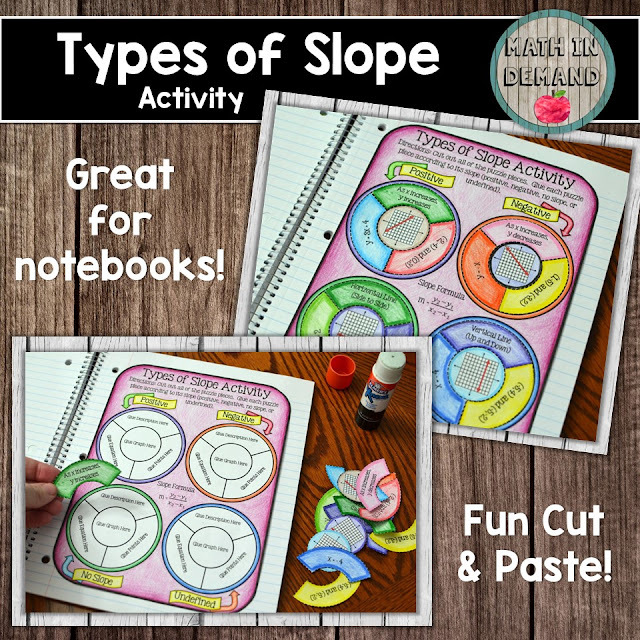 Included is a cut and paste activity on positive, negative, no slope (zero), and undefined slopes. The puzzle pieces include 4 graphs, 4 equations, 4 sets of points, and 4 descriptions. This activity looks great in interactive notebooks but doesn't necessarily need to be glued into notebooks. 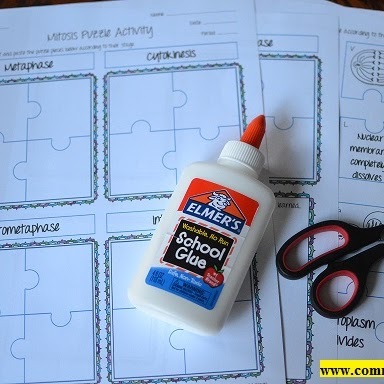 Also, some teachers cringe when they see activities that involve cutting. I promise you that this activity was super fast for me to cut and it won't take much time away from class! You can purchase this activity by going to the link at the bottom of this page. You can purchase this activity by CLICKING HERE.